With Pinterest surpassing Yahoo in the number of referrals to a website and becoming one of the most useful source of referral traffic from social media channels, its worth the time and effort to know of Pinterest Marketing Tools to give a head start to your Pinterest Marketing efforts. Pinpuff- Helps you to measure your Pinterest influence. It gives you a Pinfluence score based upon the boards,pins and the number of followers that you are having on Pinterest. Pinreach- Allows you to measure influence and provides a set of tools to study and analyze the reach and activity of your profile on Pinterest. Pintics- Allows Pinterest users to sell, track and optimize their Pinterest accounts. Sign up going on for free invites. Pinsearch- A Chrome plugin to perform Google search using any picture on Pinterest. Helps to analyze Pins and keeping it optimized. 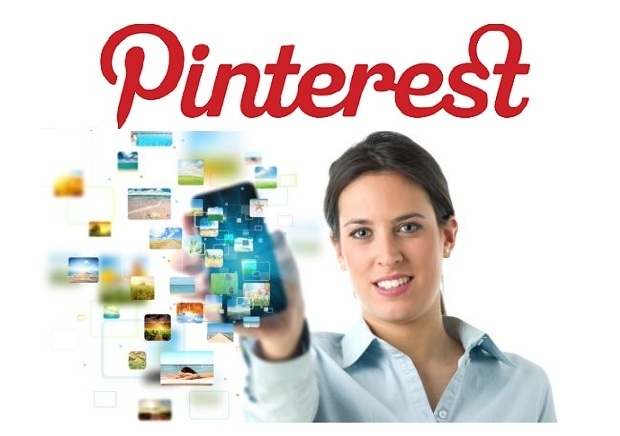 Pinstamatic- Rightly known as "The Pinterest Tool" and probably is the best tool so far. This one is my personal favorite. It allows you to share websites, quotes, stick notes, Twitter profile, calendar, local places etc into your Pinterest boards. No additional software is needed to convert quotes or text into images. A perfect match for Pinterest. Url2pin- Helps to create a snapshot of a website in order to share it on Pinterest. Repinly- Allows you to find the most popular pins, boards and pinners on Pinterest. WPPinner- A Wordpress plugin for Pinterest which helps you to auto pin your Wordpress posts and auto follow users. If your site is in Wordpress then this is the tool you must look for. I am one of the persons behind http://www.pinalyzer.com, which we are just launching. It does have as much ambition as others like Pinfluence, but its goal is to provide analytics and "smart" suggestions, based on social graph exploration and a quiz to match pinners according to their taste.